Epsilon® is an all-encompassing global marketing innovator. We provide unrivaled data intelligence and customer insights, world-class technology including loyalty, email and CRM platforms and data-driven creative, activation and execution. Epsilon’s digital media arm, Conversant®, is a leader in personalized digital advertising and insights. Infogroup Media Solutions brings fresh energy and decades of experience to your marketing strategies and implementation. Come to us for customer acquisition; new revenue generation; digital & multichannel marketing; data management, brokerage, and insert media. We are committed to providing our clients with insightful, solution-focused analytics and data-driven results. Quad is a leading marketing solutions provider. The company leverages its strong print foundation as part of a much larger, robust integrated marketing platform that helps marketers and content creators improve the efficiency and effectiveness of their marketing spend across offline and online media channels. With a consultative approach, worldwide capabilities, leading-edge technology, and single-source simplicity, Quad has the resources and knowledge to help a wide variety of clients in multiple vertical industries, including retail, publishing and healthcare. Quad provides a diverse range of digital, print and related products, services and solutions from multiple locations throughout North America, South America and Europe, as well as strategic partnerships in Asia and other parts of the world. Arandell remains committed to produce unparalleled catalogs, maintaining exceptional color quality and printing for the world's leading marketers. Offering a variety of services geared toward helping our clients further expand their growing business. 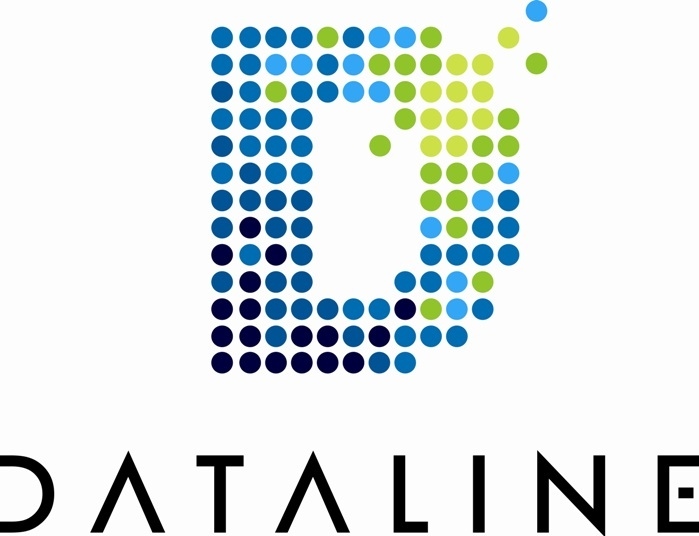 Dataline is a provider of consumer marketing information through its Publishing, Catalog, and Non-Profit data cooperatives. Dataline also offers over 500 digital and mobile audiences, custom modeling services, email data, and consumer data append services. For more information, please contact your Dataline sales representative. J.Schmid is a direct response and catalog agency dedicated to helping brands tell their story, find new (and younger) customers, and sell more things. We've built a highly specialized team of industry experts that help companies produce revenue-generating and brand-building direct marketing programs. From strategy, to data-driven insights, to full-service creative and analytics. Everything we do is custom fit to your needs. 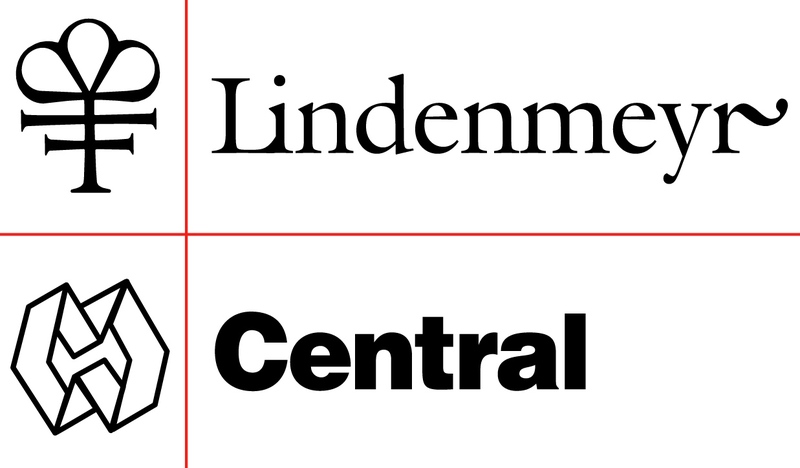 Lindenmeyr Central along with its sister company, J.S. Eliezer Associates, Inc., provides a suite of procurement and consulting services for companies that utilize print as part of a multi-channel marketing strategy. Our clients include leading brands in the catalog/retail, direct mail, and publishing markets. Both companies are divisions of Central National Gottesman, a leading global sales and distribution company. With a rich history of industry experience, innovative solutions and service reliability, LSC Communications (NYSE: LKSD) is a global leader in print and digital media solutions. The company's traditional and digital print-related services and office products serve the needs of publishers, merchandisers and retailers around the world. With advanced technology and a consultative approach, LSC's supply chain solutions meet the needs of each business by getting their content into the right hands as efficiently as possible. Nahan is a nationwide provider of integrated Commercial Print Solutions. Our company works collaboratively with a vast number of customers to create custom print marketing solutions that drive top-line growth and enhance ROI. Oracle Data Cloud helps marketers use data to capture consumer attention and drive results. Used by 199 of the United States' 200 largest advertisers, our Audience, Context and Measurement solutions extend across the top media platforms and a global footprint of more than 100 countries. We give marketers the data and tools needed for every stage of the marketing journey, from audience planning to pre-bid brand safety, contextual relevance, viewability confirmation, fraud protection, and ROI measurement. Oracle Data Cloud combines the leading technologies and talent from Oracle's acquisitions of AddThis, BlueKai, Crosswise, Datalogix, Grapeshot, and Moat. Wiland is a leading provider of intelligence-driven marketing solutions, serving thousands of the nation's top companies and organizations. The Wiland Database houses billions of transactions from thousands of brands spanning many markets and industries, giving us unprecedented visibility into consumer spending and interests. Leveraging this data and proprietary response prediction technology, Wiland delivers highly responsive online and offline customer audiences, customer optimization, and actionable business intelligence—driving incremental sales and profit for our clients. ALC is the leader in the field of data-driven marketing with an innovative and unique data monetization platform that includes traditional data and insert management, ultra-data hygiene and modeling, digital data sales and marketing, database sourcing and participation, multichannel retargetingandbrand extension. Anchor delivers solutions for integrated, omni-channel Marketing Database, Data Management, Data Hygiene, and Merge Purge. We also provide consultative Predictive Analytics, Data Enhancement for B2B & B2C, and New Movers On Digital provide email, social media Audience Maximization, Identity Management, and Digital First Party Data. We add true insight to your marketing picture. 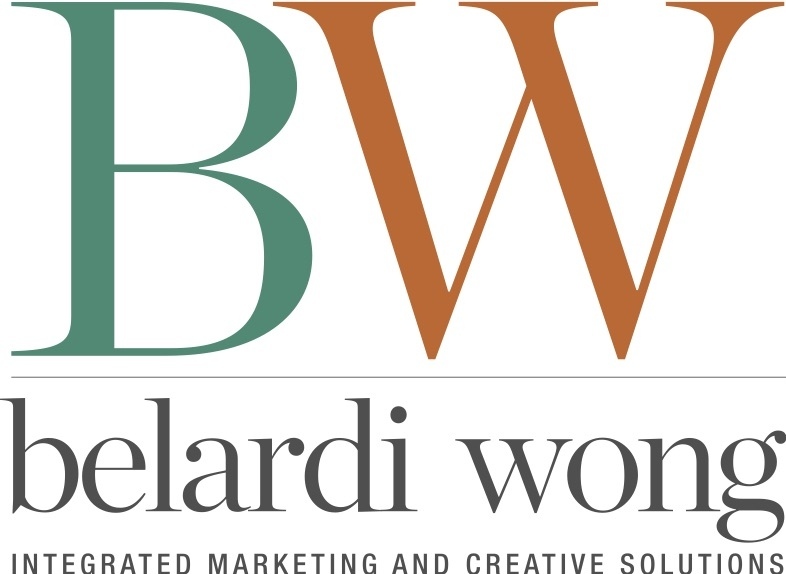 BelardiWong is a full-service direct marketing and creative agency which provides multi-channel solutions for catalog, ecommerce, retail, business and non-profit clients including Williams-Sonoma, Pottery Barn, J. Crew, American Girl, Restoration Hardware, BrylaneHome, Crate and Barrel, Hanna Andersson, ColdwaterCreek, J. Jill, Harriet Carter, Harry & David, Vermont Country Store, Sundance, Orchard Brands, Ross-Simons and Ballard Designs. Compu-Mail provides end-to-end direct marketing and business printing services to companies across the U.S. and Canada. Headquartered in Grand Island, NY, Compu-Mail services include direct mail, email marketing, data driven marketing with database management, statement rendering, variable imaging, and digital retargeting. EP Graphics is a family owned catalog and publication printer with saddle stitching and perfect binding in one location. Inline mailing capabilities on all equipment with a postal substation onsite. Co-mail and commingle solutions available. PMX Agency and Forward3D are uniting as ForwardPMX, a global brand performance agency that combines unified glboal vision, with local depth and expertise across leading data, technology and performance solutions that are designed to reach people all over the world. For more than ten years our mission has been laser-focused: help clients understand and connect with their most responsive prospects and customers. Online and offline, over 400 companies choose LiftEngine to connect them with their perfect audiences. LS Direct Marketing offers a number of personalized customer journey, reactivation, and New Mover solutions. Our newest addition – Boomerang Direct – offers postal retargeting to web browse and cart abandon customers and prospects. Results are tracked with our SmartDash marketing effectiveness dashboard reporting tool. Media Horizons is an analytics-driven, response marketing agency for the media agnostic age. We provide marketing expertise to cost effectively deliver new customers and maximize Lifetime Customer Value through both digital and offline channels. Services include in-house strategic planning, media buying, creative, analytics and reporting in digital media, SEO/SEM and offline media. Red Crane Media helps direct mail advertisers profitably grow their circulation or replace under-performing lists with consistent and scalable Health, Beauty, Subprime Credit, Impulsive, Opportunistic, and Insurance Seeker data. RedPoint Global's software solutions empower brands to transform how customer experience is delivered. RedPoint Global's solutions provide a single point of control to connect all customer data, determine next best actions in real time, and orchestrate interactions across all enterprise touchpoints. Leading companies of all sizes trust RedPoint Global to deliver highly personalized and contextually relevant experiences that optimize customer engagement. Specialists is a data-driven, multi-channel marketing company that provides customer acquisition and revenue generation services to leading brands, agencies, and Fortune 500 companies. We specialize in postal, digital, and insert media, with expertise in the catalog/retail and automotive industries. Dingley has been printing catalogs for 90 years! It is our quality, capabilities, culture, and flexibility that keep customers coming back. Printing, Binding, Co-mailing, and Distribution, we have everything all under ONE roof. Our focus on the catalog industry has made us a trusted choice for hundreds of catalogers nationwide. When you partner with The MAIL Group, you gain responsive, efficient and creative mail management. Our experienced Account Managers collaborate with you to ensurecatalogs, special projects, or unique mail tests meet your needs with service that exceeds expectations. Virid is a team of eCommerce experts providing a comprehensive solution for growing retailers. Their unique offering includes an enterprise-grade hosted eCommerce platform with 24/7 monitoring, website development, and ongoing technical and strategic support from a results-oriented team. With a robust portfolio of digital technology, automation offerings and business development support, Xerox is driving transformation in the catalog market. The Xerox Personalized Catalog Solution fully automates the catalog production process and creates customized, tailored web, print and mobile content for customers and suppliers. Yes Marketing empowers marketers to engage, acquire and retain consumers along each stage of the consumer journey with a brand — from awareness and consideration to purchase and lifetime loyalty. This is accomplished through a unique combination of expert marketing services, best-of-breed technology and proprietary data assets that enable brands to create and deliver truly personalized, data-driven customer experiences with the help of a single vendor with an integrated technology and service offering. 4Cite helps companies increase revenues by identifying more shoppers and gaining personal consumer insight to prompt real-time, personalized messages and offers that influence purchasing, foster brand loyalty & increase revenue by using proprietary technology and catalog mailing expertise. BCC Software has been the industry leader in postal software and data quality solutions for over 40 years. BCC Software's premium products and services are supported by USPS® Mail Piece Design Certified Professionals. For over half a century, Boston University's Metropolitan College (MET) has brought the academic excellence and resources of an internationally respected research university to busy adults and professionals via innovative, part-time programs on campus and online. To prepare students for evolving needs in business, MET offers cutting-edge graduate study in key subjects such as Applied Business Analytics, Data Analytics, Global Marketing Management, Project Management, Software Development, and Supply Chain Management, among others. CohereOne is an integrated direct marketing agency that is unrivaled, relentless, and innovative. We understand our clients' need for a cohesive marketing approach combining forward thinking integrated strategies for catalog, print, and digital media. We understand that smart data is the information you need to build relationships with your prospects and customers that motivate them to buy. At CohereOne, we have the experience to help companies increase sales, profits and growth! 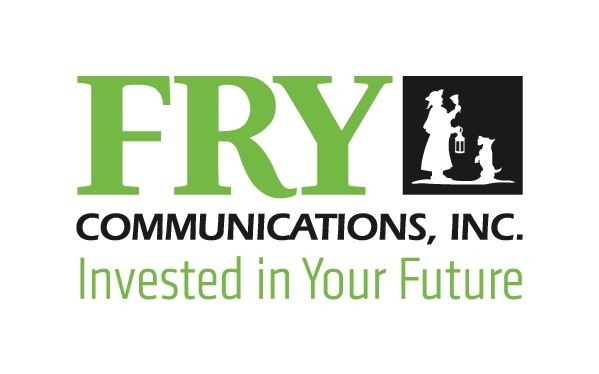 Fry Communications is a privately-held, award-winning leader in print, distribution, direct mail, and information distribution. Featuring an onsite co-mailing facility, Fry provides the comprehensive resources to manage all sized projects with state-of-the art technology, first-rate personnel, and a commitment to excellence. Japs-Olson specializes in helping customers get their direct mail campaigns produced with better targeting, faster in-home delivery and more formats resulting in lower costs and better ROI. What we do best: PRINT… MAIL… INNOVATE! As the world's first declared data platform, Jebbit gives innovative brands the power to treat each customer as the individual they truly are through personalized, relevant marketing. Clients like Express, Boden, Cathay Pacific Airways and more use Jebbit's interactive experiences to collect first-party data and build better relationships with their customers. Lett Direct, Inc. is a consulting firm dedicated to growing catalog and eCommerce companies profitably. Since 1995, we have focused on circulation planning, demand forecasting, plan execution and analysis for catalogers as well as website optimization (SEO), pay-per-click (PPC) management and attribution analysis/modeling. Mailinglists.com/Infinite Media provides postal, email, and telemarketing data to B2C/B2B direct marketers. We offer list and insert management and brokerage, data append and hygiene, plus co-op expertise. Our MailingListsXPRESS partnership with Dun & Bradstreet means access and affordability on D&B business records. Our UK office offers clients in England and the greater EU top-quality data serviced locally by our team of experts. NaviStone helps brands convert web browsers into direct mail customers. NaviStone does this by identifying website visitors who have shown intent to buy, modeling through proprietary algorithms and the distribution of individualized direct mail within 24 hours of site visit. Path2Response Combines New Data, New Technology and New Techniques to Create Superior Products that Achieve Better Return on Marketing Investment for Our Client Partners. QuickPivot delivers fast, powerful, easy-to-use software for smart and nimble marketers with big ideas. The QuickPivot platform combines big data analytics, discrete customer insights, intuitive visual segmentation, and simple customer journey mapping in one unified SaaS offering. Sappi North America, a subsidiary of global pulp and paper group, Sappi Limited, is a market leader of high quality coated printing papers. Sappi brands, including McCoy, Opus, Somerset, and Flo, are used for catalogs, magazines, and print advertising. Solisco is one of Canada's largest printers. For almost 30 years, our company has been at the leading edge of graphic communications and became a single-source partner for printing, content marketing and logistics. Wunderman Data Products' data cooperative is a rich database of over 190M individuals and has been helping marketers improve campaign performance since 1999. Our expertise spans a variety of verticals including: B2B, catalog, insurance, non-profit, retail, travel and subscription services.